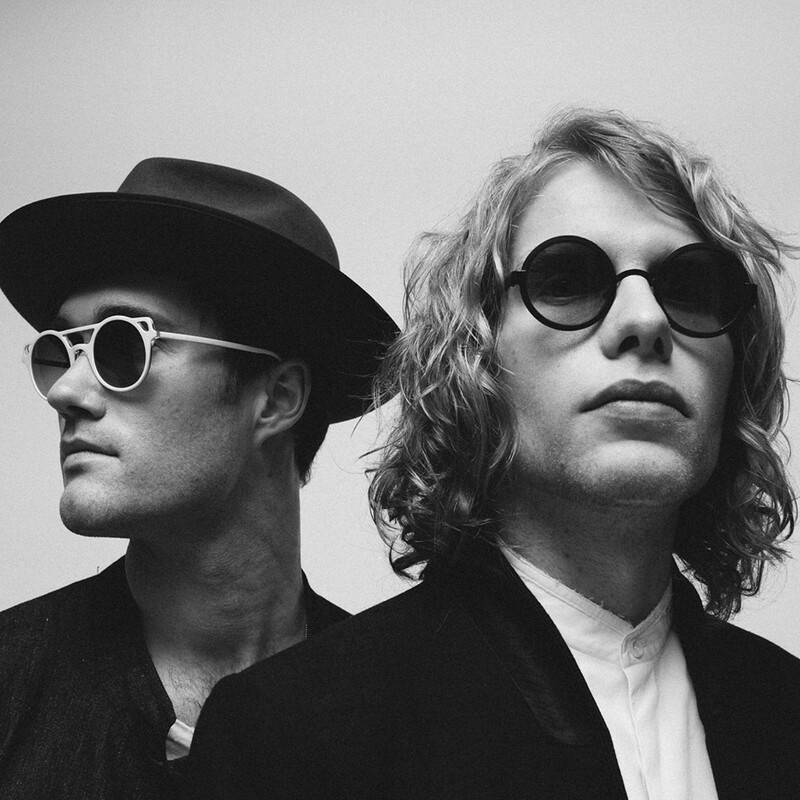 Bob Moses is a Canadian electronic duo, consisting of Tom Howie and Jimmy Vallance from Vancouver, BC, Canada. In January 2019, the band reached out to us once again to create additional visualizers to accompany the new tracks released on their “Enough To Believe EP”. Using recorded driving footage, analogue singnal distortion and stock footage, we came up with these three visualizers released Jan 31, 2019.